Showhow2 - Everything is Easy! 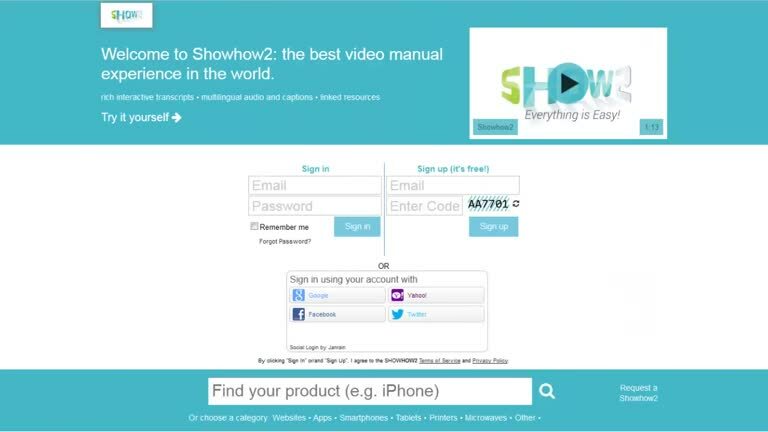 Welcome to ShowHow2: learn how to use gadgets, apps and websites using interactive video tutorials. If we don't have a Showhow2 for your product, tell us and we'll make it.